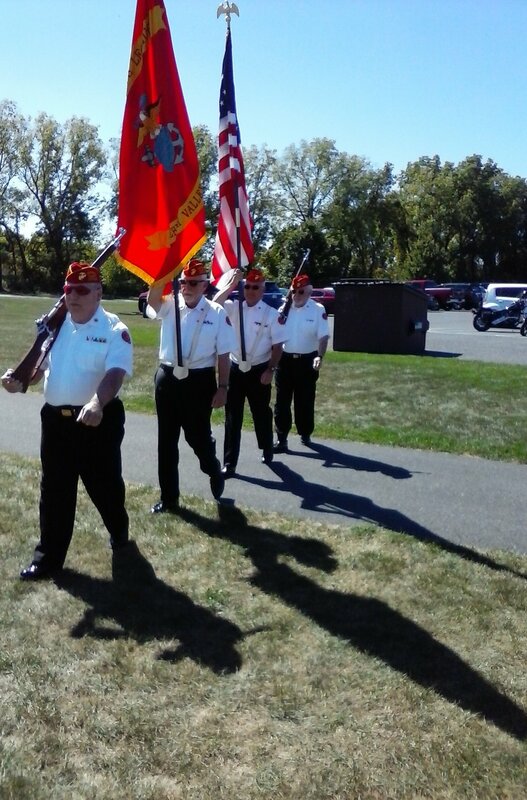 On September 25th Lehigh Valley Marine Corps League Color Guard provided our services to Gold Star Mother Anna Rodriguez, and her effort to support the Veterans Brotherhood. 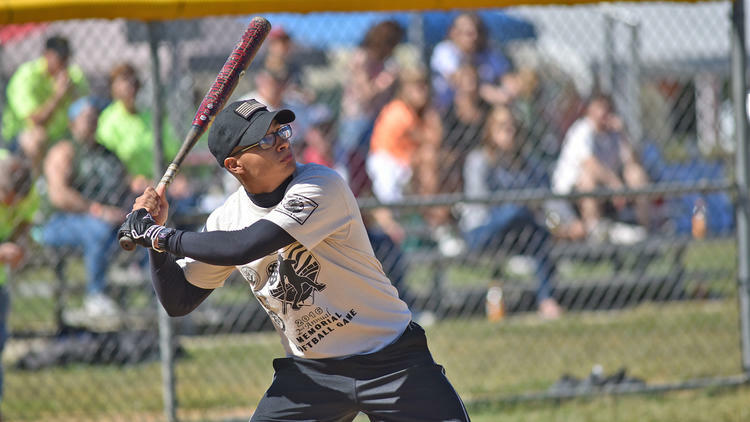 The 2nd annual Memorial Softball Game, supporting veterans with PTSD, was the event. 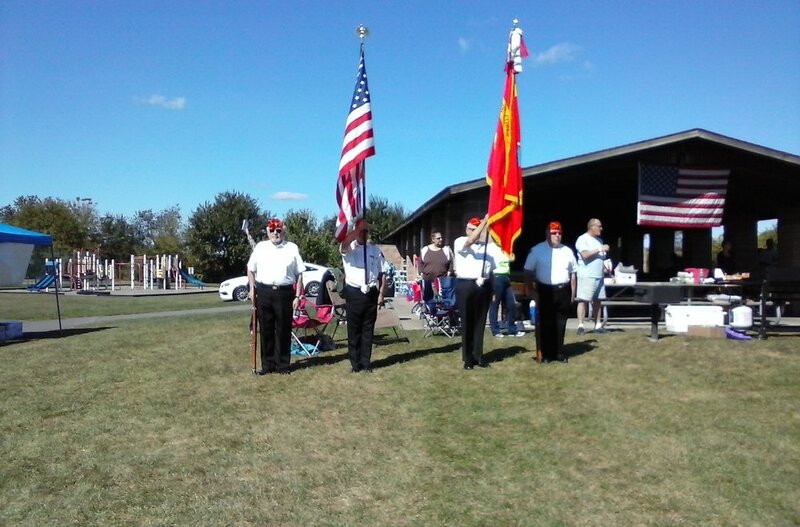 In attendance for the honor guard were, Michael Donatacci, Terry Keiser, Tony Reed and Fred Babcock. 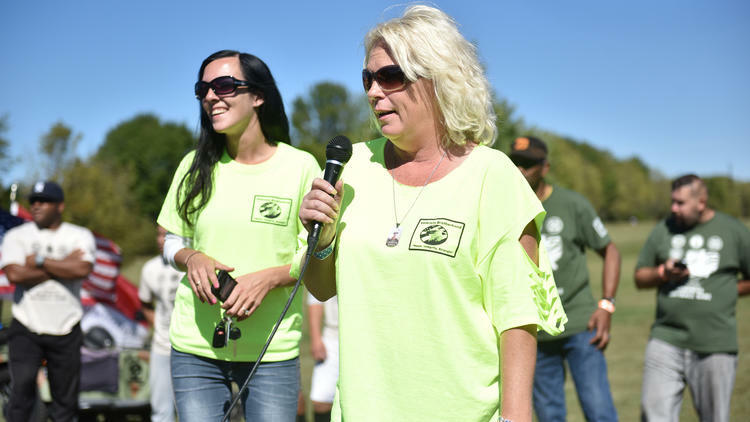 The day was beautiful and our services were appreciated by all. Food and beverages were provided and all in attendance had a good time.